We are going to be exhibiting at the UK-PROM events coming up at the end of this year. So if your on a PROM committee or are holding a PROM at your school, college or venue then come and meet with us as. We can help furnish your venue and give it a WOW factor. 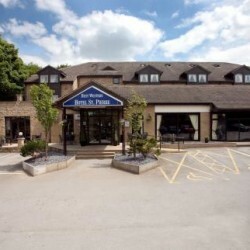 Wedding Fayre October 2nd at Hotel St Pierre – Come and see us there! 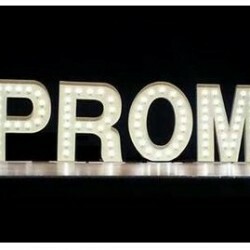 PROM LED Light up letters available very soon – please contact us for further details and bookings for future events.